uniqlo mall of asia | Badudets Everything Nice! 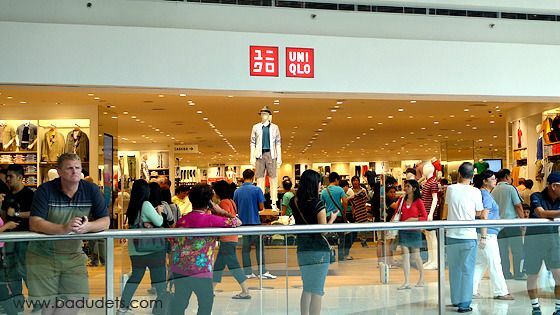 After its grand opening last June 15, it’s only now that I was able to visit and shop at Uniqlo. The lines during the first few days were phenomenal, I heard. Earlier, there were also plenty of people shopping but no lines to get in. But I have to fall in line for a few minutes in the fitting room.